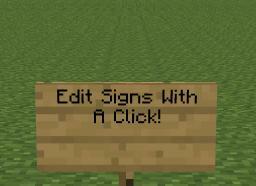 Quick Edit - Edit Signs With A Click! 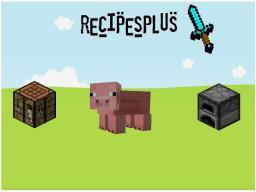 Need a Plugin Dev? Click Here!